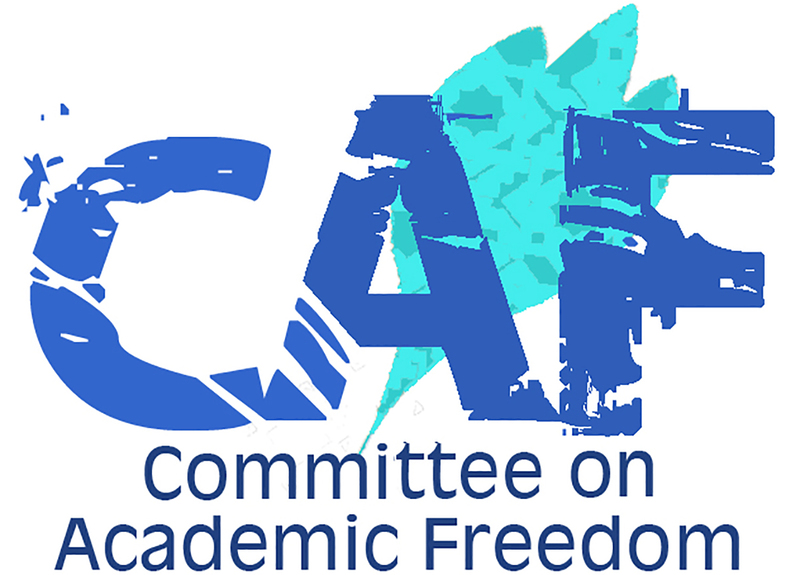 We write to you on behalf of the Committee on Academic Freedom of the Middle East Studies Association of North America (MESA) to vehemently protest the decision of the United Arab Emirates Federal Appeal Court to impose a ten-year prison sentence on economist, academic and prominent human rights defender, Dr. Nasser bin Ghaith. We have written to you on several occasions (21 August 2015, 22 August 2016, 4 January 2017, and 31 January 2017) to express our concern over the unlawful arrest, harassment, and detention of Dr. bin Ghaith. We have also expressed worry about his declining health and maltreatment while in detention. Dr. bin Ghaith’s sentence comes on the heels of other arrests and detentions of members of the “UAE 5”. This sentence is a clear violation of the right to free expression and of the human rights of one of the UAE’s most prominent scholars and human rights defenders. We urge you to intervene promptly and personally to reverse the Court’s decision. The decision by the Federal Appeals Court to sentence Dr. bin Ghaith on the basis of his public statements and tweets is both troubling and unlawful. As Lynn Maalouf, Deputy Director for Research at Amnesty International’s Middle East and North Africa Regional Office publicly stated earlier this week, the sentencing of Dr. bin Ghaith to ten years in prison is “yet another devastating blow for freedom of expression in the United Arab Emirates (UAE). By imposing this ludicrous sentence in response to his peaceful tweets, the authorities have left no room for doubt: those who dare to speak their minds freely in the UAE today risk grave punishment.” We wholeheartedly agree. Dr. bin Ghaith should not be subject to this harsh sentencing for exercising his right to free expression. We have written repeatedly to you to protest both the detention of Dr. bin Ghaith and the deeply troubling and unlawful conditions under which he is being held. After an eight-month-long detention, during which he was held without access to any communication or legal representation, he appeared in court on numerous occasions to face false charges. Not only was Dr. bin Ghaith held incommunicado, he was also denied his medications, and his health declined steadily as a result. Furthermore, he was subjected to character assassination in an op-ed published in The National in February 2017 that portrayed him, most inappropriately, as “part of an alliance of militant extremists who seek the overthrow of legitimate governments.” To then receive a sentence of ten years' incarceration for the peaceful expression of opinion via tweets is a gross miscarriage of justice. We are extremely concerned that this decision by the UAE Federal Court of Appeals sends a chilling message that threatens the fundamental right of free and peaceful expression in the country, especially the expression of dissenting opinions or calls to uphold human rights. Your Excellencies, on the grounds of protecting freedom of speech as well as observing international laws pertaining to unlawful imprisonment and false charges, we appeal to you to rescind the sentence enacted by the Federal Court of Appeals and release Dr. bin Ghaith. We further call upon you to affirm that international norms of due process will henceforth be adhered to in the UAE.